From now on, an until the final release of Microsoft Project Server 2013, I will blog about the TOP new features and functions in details. There are so many exciting new highlights that I simply have to handle them one at a time. However, my focus will be on the topics that I think the Nordic countries in Europe would find most attractive. 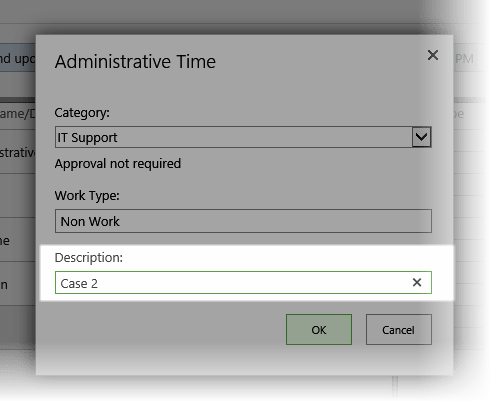 My first topic is on TIMESHEETING where Microsoft decided to really improve the so called “administrative tasks” or “non-project” Work activities allowing for actual hours to be allocated on multiple admin-lines of the same category in the same timesheet. 1. Lets open up Project Server 2013 and go to administration of “Administrative Time”. Notice how you can now allow multiple lines pr. administrative categori and that department codes can now be Associated to control who have access to what. 3. Now we open up the timesheet and add a Non-Project line to the grid. Notice how clean the new UI looks – its has been simplified a lot but nothing is missing. 6. Now you will see that the timesheet will treat the input as two seperate lines in comparison to Project 2007/2010 where it would be the same. As you can imagine this opens up a whole new door when it comes to managing the unexpected tasks – and at the sime time in way that controller functions would also appreciate. Good one!.. 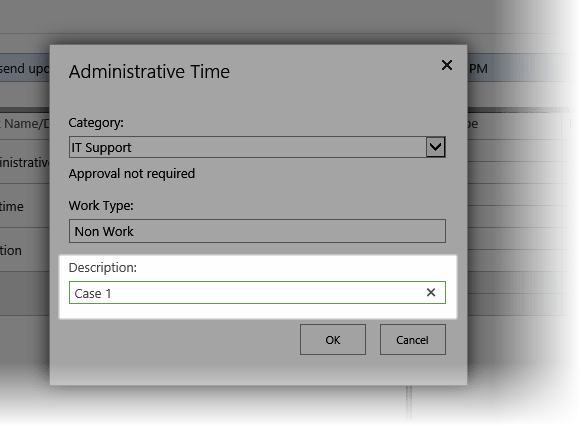 it would have been cool if they added a feature to let users select which Admin Tasks to display on their timesheets. Peter – thanks for the great explanations of this new feature. I read that another new feature of Timesheet lines in 2013 is that if a user adds an Administrative line to their timesheet that is NOT set to “Always Display” that it will appear on subsequent timesheets UNTIL they elect to remove it. Does the same behaviour apply to Administrative lines with the “Allow Multiple Lines” option – if it does this feature could quickly become self-defeating.